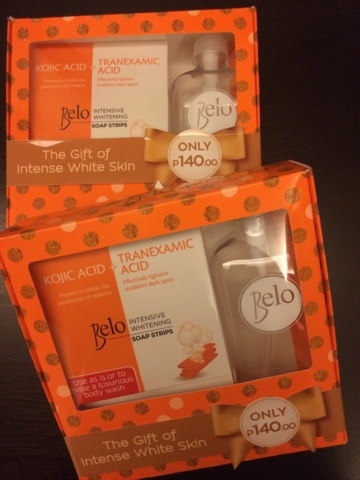 If you fell in love with Belo Kojic Acid Soap, the more you will fall in love with the Soap Strips version of Belo Kojic Soap. 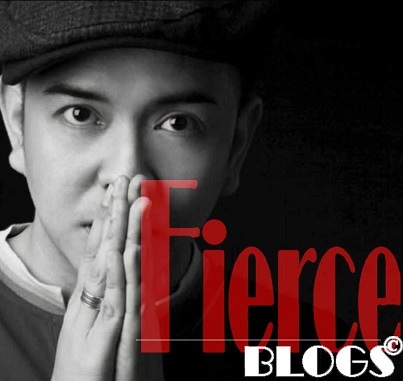 The same formulation of the popular and ever-reliable whitening agent of Belo Essentials has come up with an innovative way to use the Belo Koic Soap. 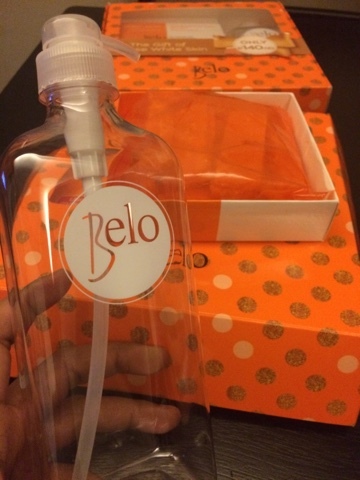 Place a strip of Belo Kojic Soap inside the container pump. Share the container and use it like a body wash. 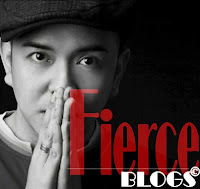 The most beautiful news about it is that, this is only priced at Php140.00 in leading beauty shops in the metro. Don't forget to apply sunscreen before heading out!